Stable frequency sources are crucial to the effective transmission of digital signals. Since the outset, Oscilloquartz has specialized in frequency technology and developed quartz crystal oscillators to the highest level of technical achievement. The value of Oscilloquartz's manufacturing capabilities lies in its highly skilled personnel, whose commitment ensures that the company retains and continually enhances its core competences in the areas of R&D, production and final testing. It is this commitment which enables Oscilloquartz to confirm its leading position as THE synchronization supplier for today's current and as well as tomorrow's future telecommunications. 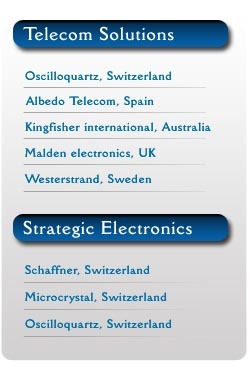 In April 2014 ADVA Optical Networking acquired Oscilloquartz. Together they provide our customers with a number of unique differentiators. They provide the industry with a smooth evolution across multiple generations of synchronization technologies. From legacy SONET/SDH to highly accurate frequency-and-time solutions for packet-based networks. Oscilloquartz are the first that integrate the delivery and assurance of synchronisation. Oscilloquartz are the first that ensure everything remains in sync. Applications:- ATM Networks, Base station, Broadcasting, Calibration standards, Computer synchronization, DAB/DVB-T/DTV, Digital broadcasting, GLONASS, DWDM Networks, E-Business, IP based networks, IEEE1588 PTP, NTP Servers, Optical transport networks, Re-timing, Power utilities, satellite ground stations, SDH & SONET Networks, Telephone networks, Time distribution, Wimax. 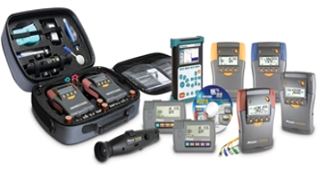 Kingfisher’s fiber optic cable testers are optimized for single mode and multimode fiber, FTTx/PON, and POF plastic optical fiber. Kingfisher International is a global manufacturer & supplier of equipment for fiber optic communication systems. Kingfisher has a long history of innovation in the photonics field. Kingfisher’s instrument failure rate is around 1% a year and all instruments are backed by a 3 – 7 year warranty. Opale Systems (formerly Malden) delivers reference speech quality measurement systems to the telecommunications community. With carefully designed interfaces to VoIP, mobile, satellite and wireline networks, our products are used to define and confirm performance standards all over the world. Opale Systems is a business unit of J3TEL - 15 Avenue du Hoggar - Parc Victoria - le Vancouver - ZA de Courtaboeuf - 91940 Les Ulis - France. Network operators for product evaluation, benchmarking and service level agreement confirmation. WESTERSTRAND URFABRIK AB was founded in 1906 as a manufacturer of clocks for the Swedish market. They develop and produce time systems and information boards for use in public communication, industry, retail and sports. 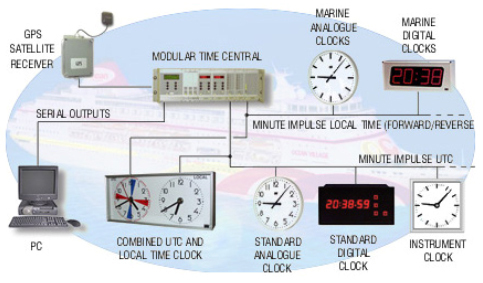 Time: The different time products are Impulse system, Time code, LON, Standalone clocks, Time rule, and Marine clocks. 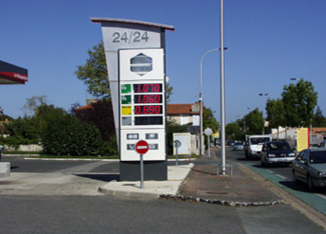 Information boards: Large size information boards, price boards, queue systems, road signs & traffic Information, industrial signs, event signs, reception signs, time & temp signs. Westerstrand’s engineering team can deliver best solutions in terms of visibility, adaptation to environmental conditions and surveillance systems. Copyright © Vibcom Agency Pvt. Ltd., All Rights Reserved.